RESOLVED: ITS was able to find the cause and correct the issue. 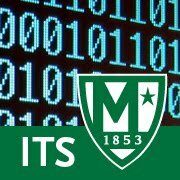 Information Technology Service has been made aware of an authentication issue on campus. ITS is currently investigating the cause of this issue.